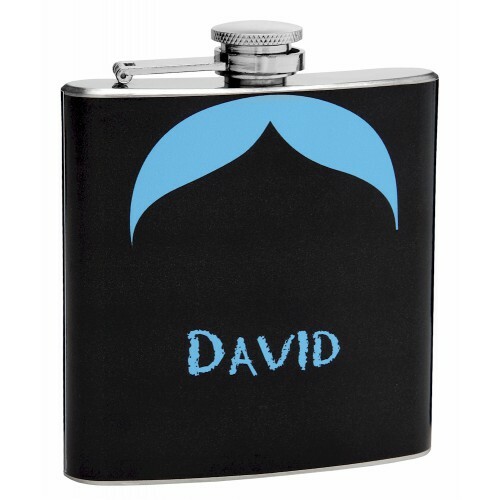 This 6oz hip flasks features a blue mustache set against a black background. As with most of the hip flasks we offer this one can be customized...want to change the color of the mustache? No problem! What to change the background color? No problem! 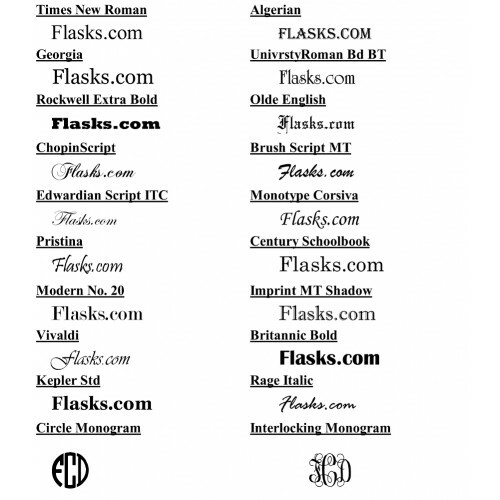 We can custom create and personalize this 'stache flask anyway you want it. 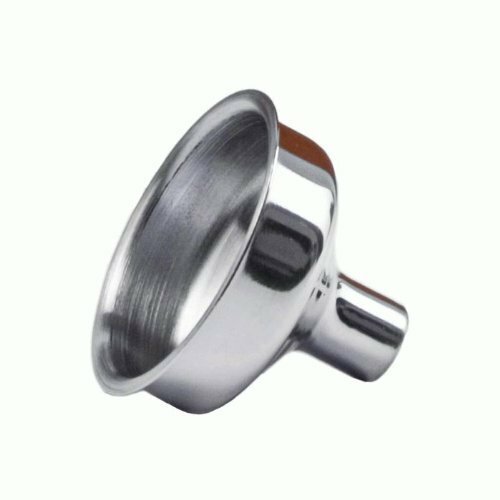 Mustache flasks have become popular for special events that are more formal, specifically weddings. 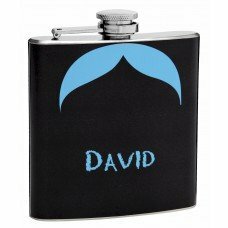 A great mustache hip flask should be personalized with a name and should have the 'stache positioned on the flask so that it appears as though the person drinking from the flask is sporting an old-timey mustache. 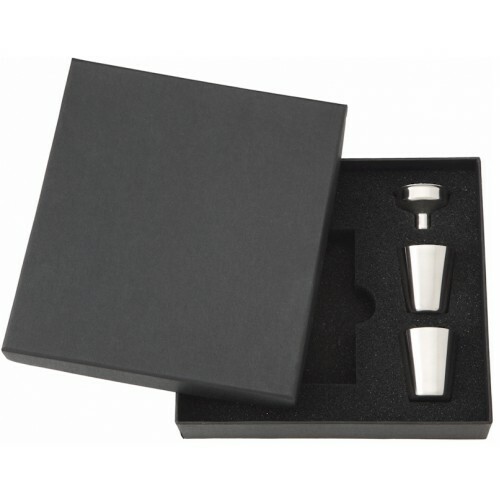 When you combine this flask with the optional gift box you have a gift that will be well received!